The incident took place in Borgo Prison on Friday morning, Prosecutor of Bastia City Caroline Tharot said, as cited by AFP. 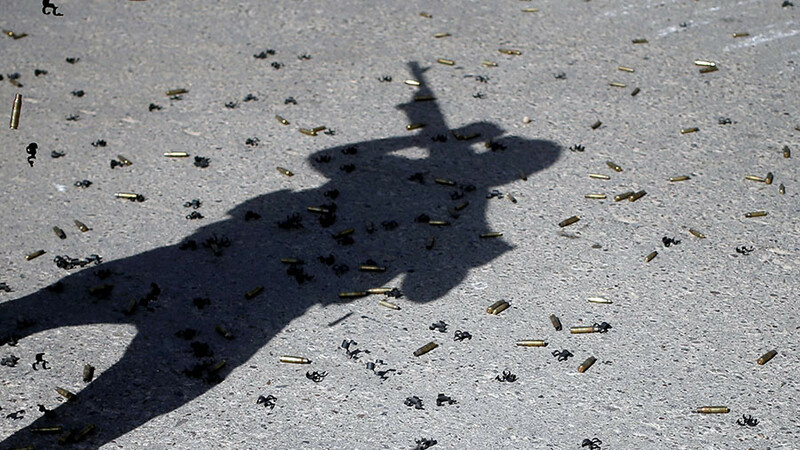 The type of weapon used in the attack was not specified. UFAP-UNSA penitentiary union confirmed in a statement that the inmate was indeed radicalized. It is not clear whether he was radicalized before being jailed or while serving his sentence. Both guards are in hospital, one with stab wounds to the face and back. 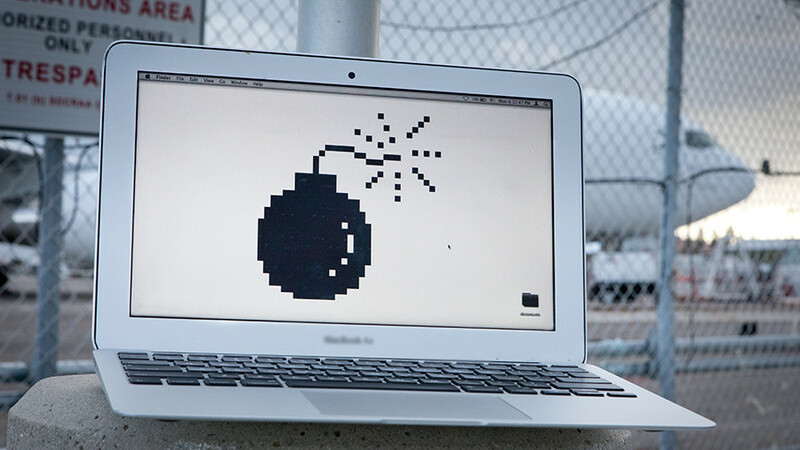 “This is a big attack. One of the two guards was left unconscious and the perpetrator is a prisoner who had already been on a special list for misconduct,” Maxime Coustie, a representative of a local prison union told AFP. The guard who was knocked out has regained consciousness, the union said. 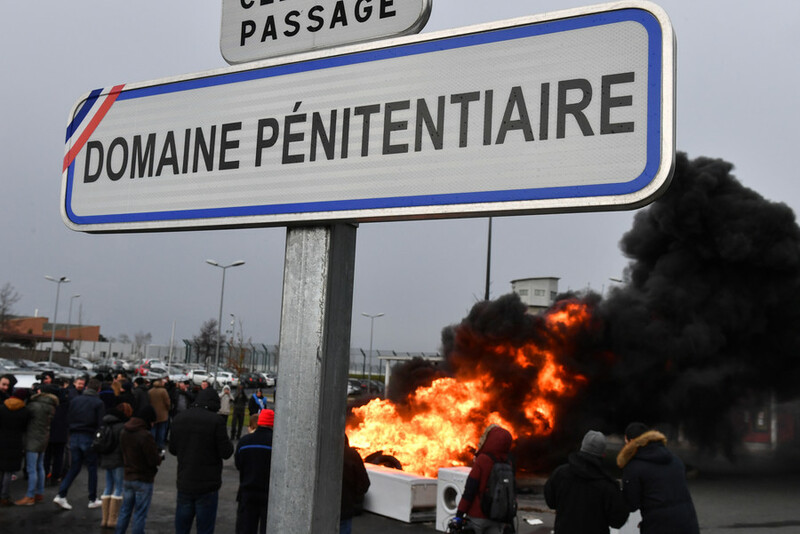 The detainee reportedly shouted “Allahu Akbar” while attacking the guards, Corse Matin newspaper said, citing an official from the prison union. The man was in prison for beating a man to death in a scuffle outside a nightclub. It comes days after similar assaults by inmates triggered protests by prison guards. Last week, a former senior Al-Qaeda member, 51-year-old Christian Ganczarski, attacked and injured guards with a scissors and razor blade at a high-security prison in Vendin-le-Vieil. 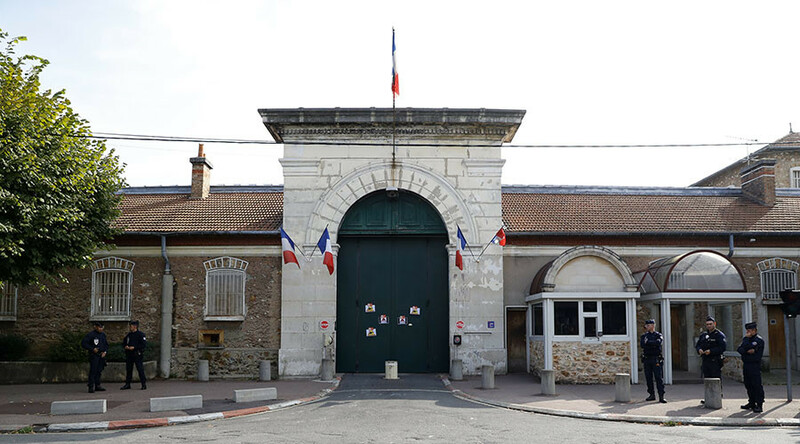 Several days later, a convicted murderer attacked and injured several guards in Mont-de-Marsan jail. The incidents triggered nationwide protests by prison guards, who have demanded better working conditions and tighter security. 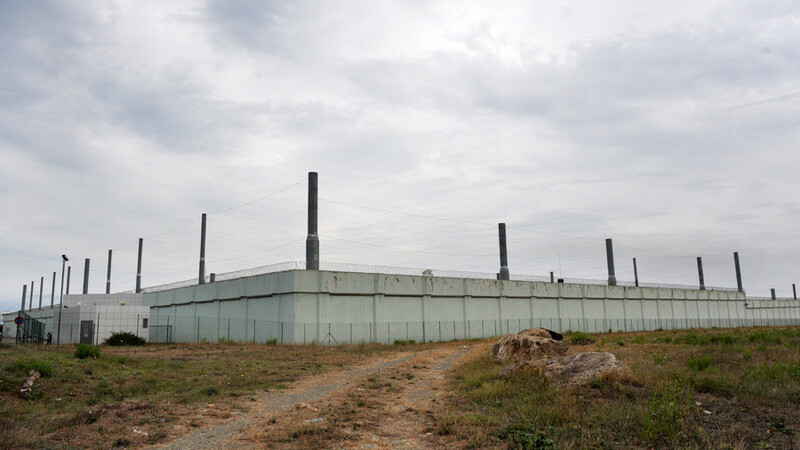 On Thursday, more than 120 inmates at Fleury-Mérogis, the biggest prison in Europe, refused to return to their cells. 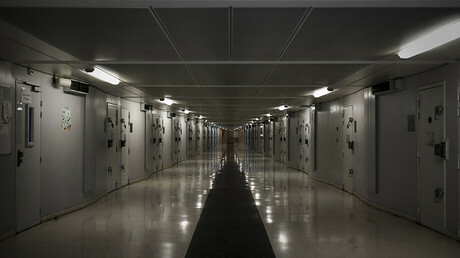 On Friday morning some 150 prison guards staged a protest against the brutal attacks and radicalization of the inmates. 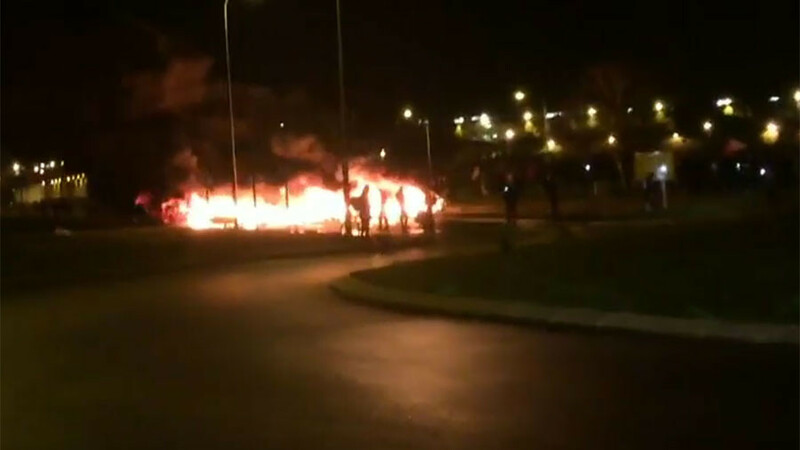 The protesters set up a barricade of burning tires to prevent their colleagues from entering the prison; police responded with tear gas to disperse the demonstrators. “The CRS [riot police] charged and fired tear gas at us but we tried to resist,” a 28-year-old guard told AFP. Fleury-Mérogis, home to 4,300 inmates, is notorious as a center of Islamic radicalization. Among its infamous inmates is Salah Abdeslam, the only living jihadist behind the deadly Paris attacks of November 2015. Two Islamists later killed by police – Amedy Coulibaly, one of the Islamists who attacked a kosher store in Paris in January 2015, and Chérif Kouachi, who was behind the Charlie Hebro assaults – were also imprisoned there.